It was a jam-packed night as the seventeenth season of Big Brother kicked off earlier tonight! Eight new houseguests moved in to the house to start the summer adventure of a lifetime! 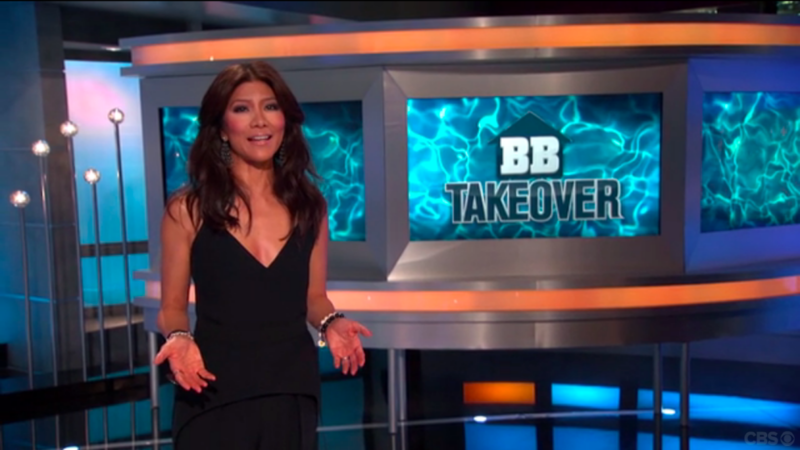 Julie Chen kicked off the show in front of a live studio audience, letting us know that by the end of the hour three game twists would be revealed. We then met the seven houseguests that would be the first group to move into the house this year — Austin, Meg, Clay, Audrey, Jace, Shelli, Da’Vonne, and James. 1) Da’Vonne lied about her profession as a poker dealer and instead said she is a second grade teacher. 2) Austin told the houseguests he is a WWE wrestler but lied about still being injured from his job. 3) Clay opted not to tell the houseguests that he played football for Texas A&M. 4) Audrey revealed to the other houseguests that she is the first transgender person to play the game. After Audrey revealed that she is transgender, all the houseguests were very accepting. We also got a lot of Shelli in the diary room gushing over how attracted she is too Clay. However, it all felt very forced — as it usually does on premiere night. The showmance that the producers try to create on premiere night is usually never the showmance that actually ends up blossoming naturally. We got to see the beginnings of some alliances forming. Most notably, was the all female alliance started by Audrey, Da’Vonne, and Shelli. They all seemed to be really into the idea of working together. They did not yet agree on an official name. Julie then revealed the first twist of the night — a “fan favorite” twist (although I’m not sure many fans would qualify this twist as their favorite). She revealed that this year, the Battle of the Block (which debuted on Big Brother 16) would make a return. Each week, there will once again be two HOH’s to start the week, and four nominees. 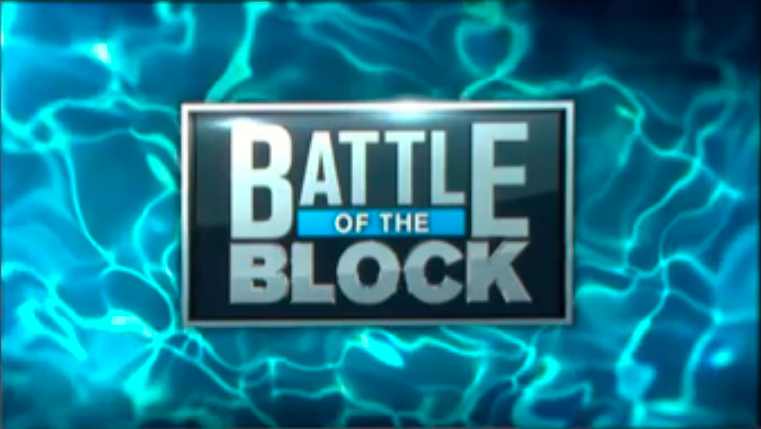 Whichever set of nominees wins the BOTB dethrones the HOH that nominated them, leaving that HOH vulnerable as a possible replacement nominee choice. After this reveal, the first HOH competition of the summer played out. Julie had announced earlier that one person would have to sit out of the competition and Da’Vonne volunteered after everyone agreed they wouldn’t nominate her (we’ll see if they stick to that one!) Similar to the Big Brother 15 competition that Elissa won, the houseguests had to stand on small moving platforms while attempting to catch softballs being shot at them. The first person to catch ten balls (or the last to fall off their platform) would be the winner of the competition. The final four houseguests remaining in the competition (Audrey, James, Shelli, Jace) and ended up falling off virtually at the same time. 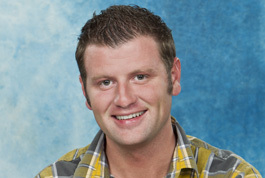 After reviewing the tapes, Julie revealed that James had been the last houseguest to hit the mat and therefore he became this season’s first HOH. After the competition, the houseguests made their way back into the living room, Julie revealed this season’s new twist entitled “BB Takeover.” She let the shocked houseguests know that this season will involved a new twist being added to the game each and every week. Finally, a third twist was revealed to the viewing audience (and not to the houseguests). 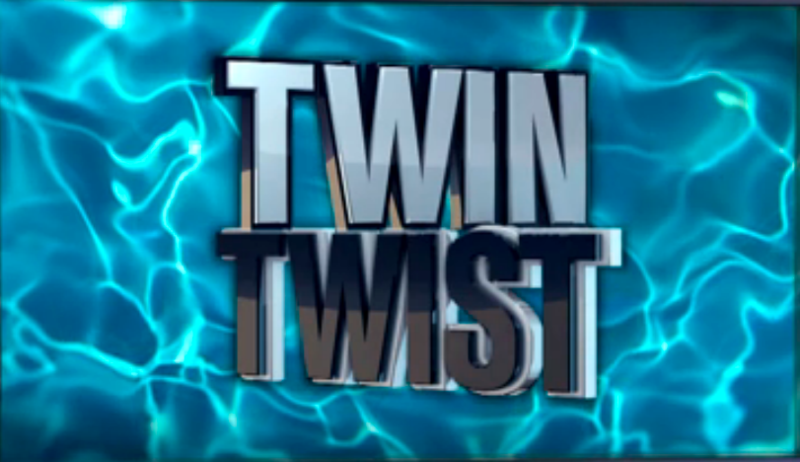 Julie let us know that this twist is called the “Twin Twist.” One of the houseguests has an identical twin and the two of them will be swapping places every couple of days. If they can keep up the charade without getting caught for the first five weeks, they will earn the right to both enter the game and compete as individuals. This twist might seem familiar to Big Brother superfans — it’s the exact same twist used from Big Brother 5 when identical twins Adria and Natalie switched places. 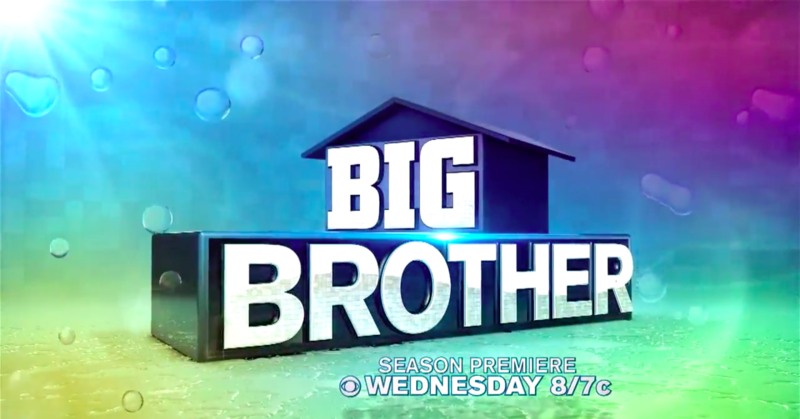 As the show ended, Julie let us know that the first “BB Takeover” twist will be revealed on tomorrow night’s episode — the second Big Brother 17 premiere show! Tune in at 8/7c and don’t miss out on the fun! Have you gotten your live feeds yet? 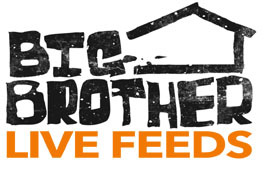 The feeds will go live after tomorrow night’s episode of Big Brother at 9pm PST! This year, the live feeds have been combined with CBS All Access. As a result, you can now watch the live feeds and have access to every single episode of Big Brother that has ever aired (as well as every episode of all of CBS’s other shows). Wow I can’t wait to watch this !